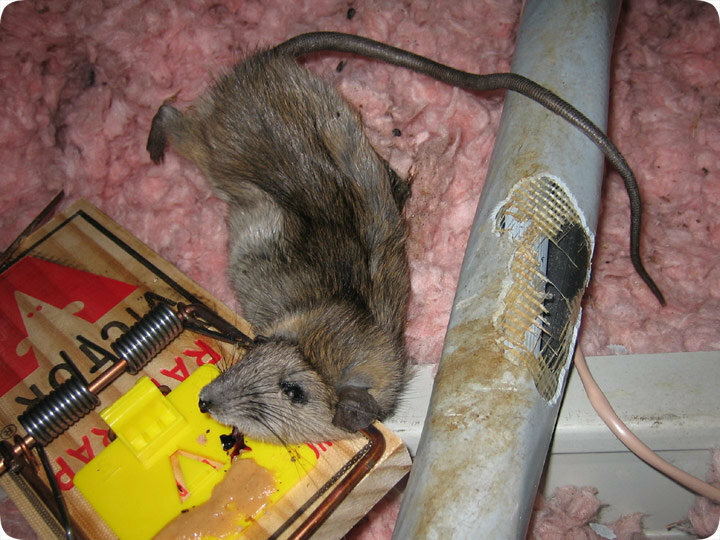 Have pesky rodents made themselves at home in your attic or crawl space? For more than a decade, our technicians at Attic Pro have offered Houston and near areas attic cleaning and rodent control services. Animals can cause damage to your wiring and plumbing, in addition to increasing your chances of sickness as well. They can find their way into your crawl space and attic without you realizing it. Our team at Attic Pro is able to safely remove dead rodents from your building, clean up after them, and keep them from ever coming back. We will safely remove any unwanted dead animals from your attic and crawl space, make sure they will never be able to return. Once our services are complete we will clean your space so that it looks like there were no rodents present in the first place. Please feel free to contact us at 833-7005959 to schedule a free inspection!